Are you sure you have the right number of stitches? Calculate your stitches even if you have always just followed what a pattern says! How many stitches is right? Scarf, shawl, afghan, baby blanket, bag, hat, poncho, cushion, hairband, etc. But how many stitches will you need to start with? Download this useful and easy step by step guide! The same method works equally for crochet and for knitting. We will use the information you provide on this form to be in touch with you and to provide updates and marketing. Your email address will never be passed on or used for other purposes. The download link has just been sent to your email! 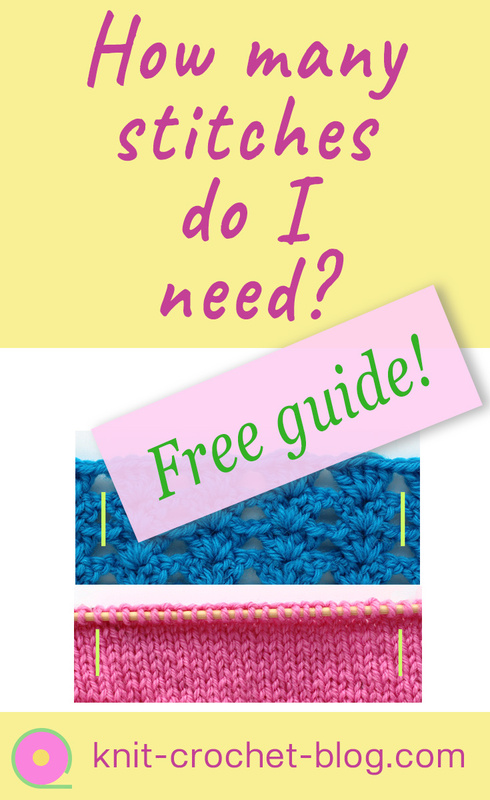 Visit also my crochet and knitting tutorial YouTube channel!